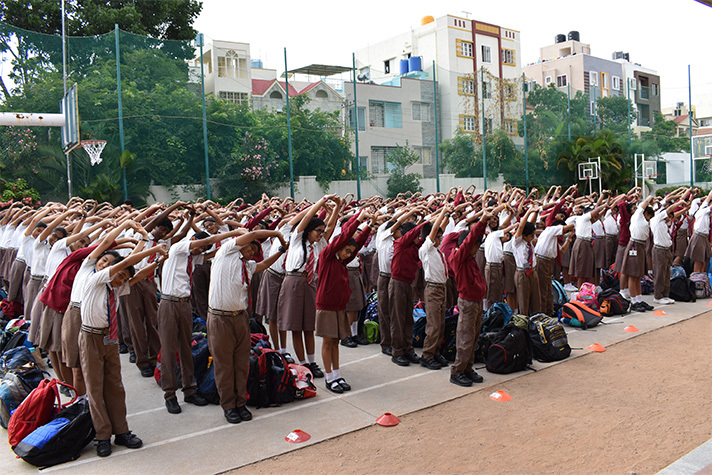 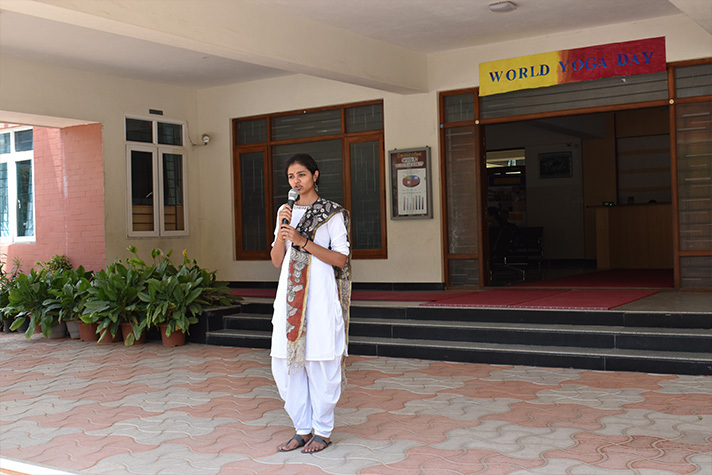 International Yoga day was celebrated at NPS HSR Pre-primary campus on 21 June 2017. 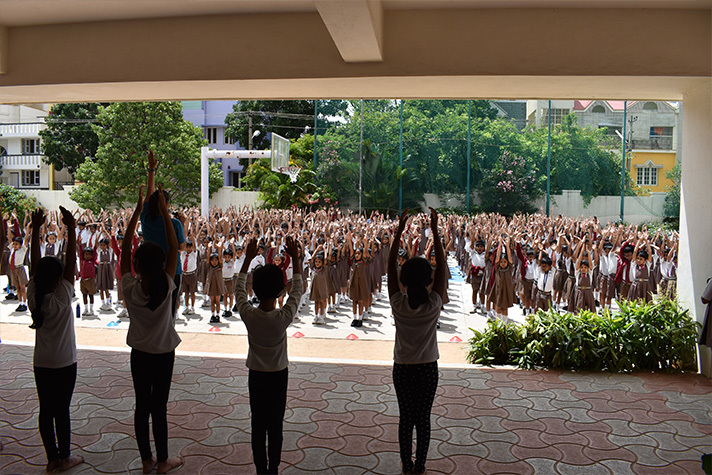 The students of KG1 and KG2, assisted by their teachers performed different asana, emphasizing the need to remain healthy and fit. 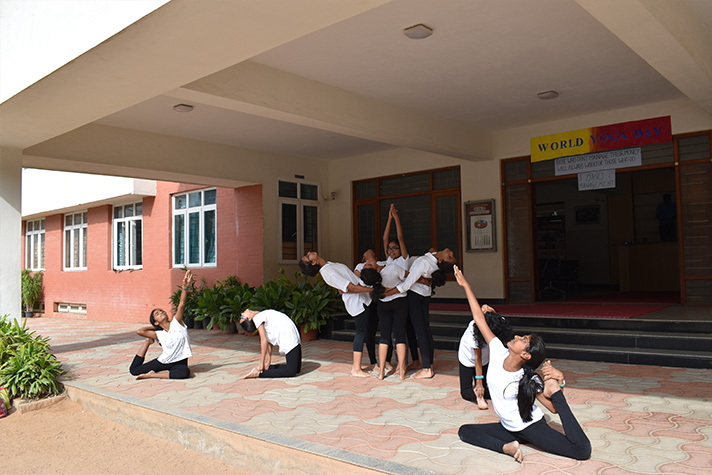 The children enjoyed the session immensely.